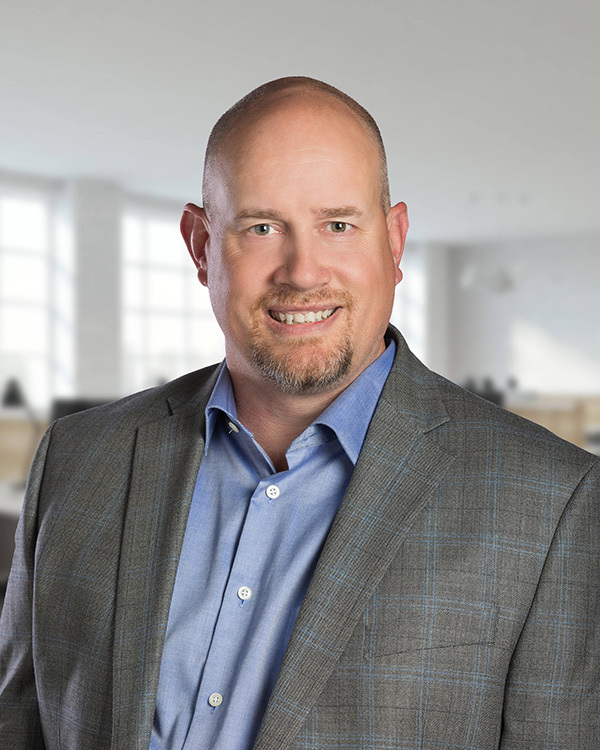 Travis has a laudable and proven track record of success both leading and effectively managing both staff and workflow for nearly twenty years. He spent a decorated eleven years actively serving in the U.S. Army and the U.S. Air Force prior to embarking in a commendable career in Intellectual Property Administration. For nearly the past decade, he has been recognized in the field as a patent administrative subject matter expert, which has culminated into his current position as Colby Nipper’s Director of Legal Operations. He has further established himself as the “go-to” person for not only his peers, attorneys, and analysts that he directly supports, but his knowledge, experience, ingenuity, and efficiency have proven to be an invaluable asset to every client.